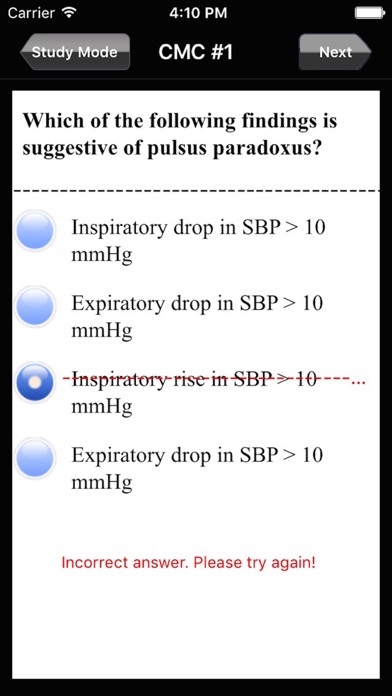 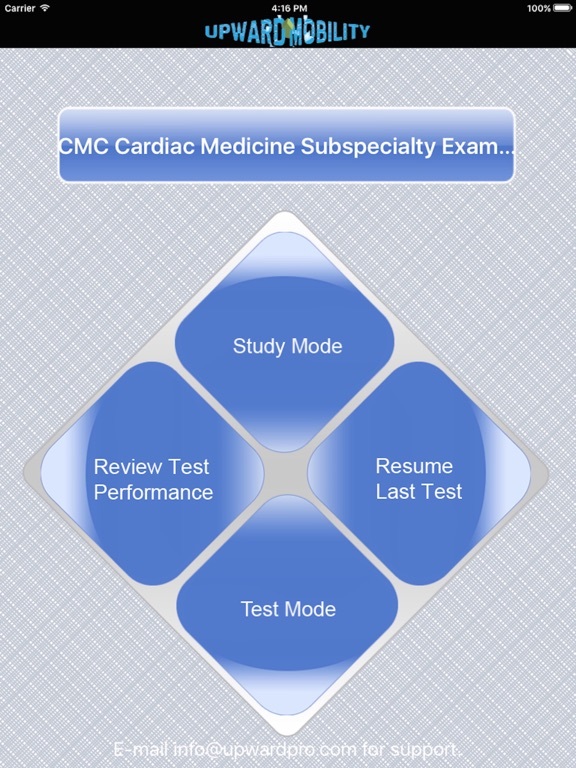 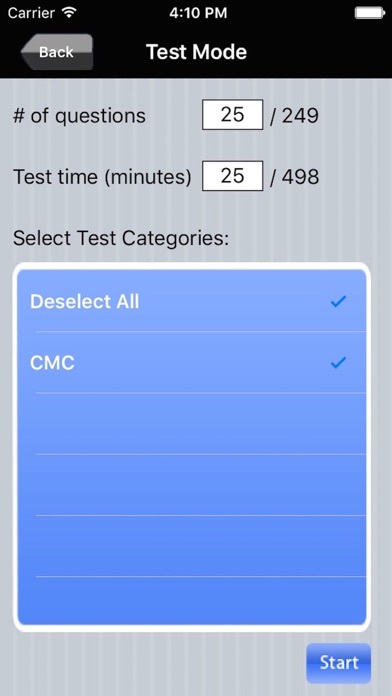 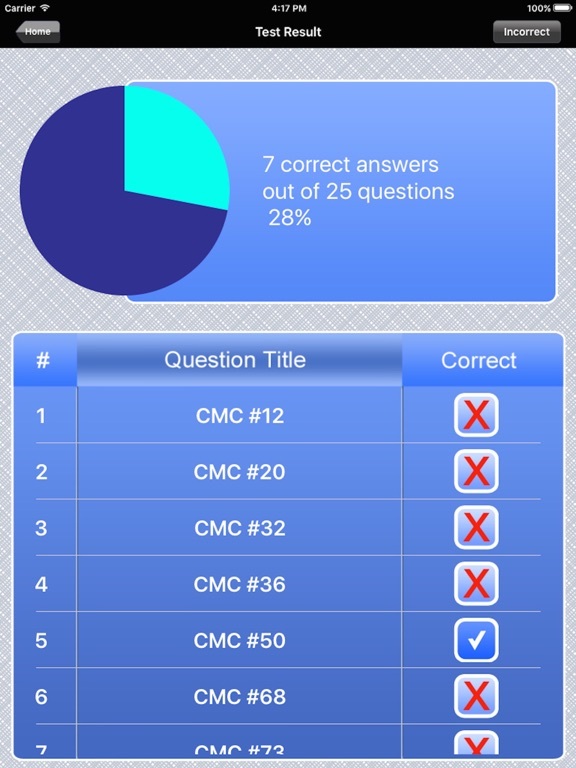 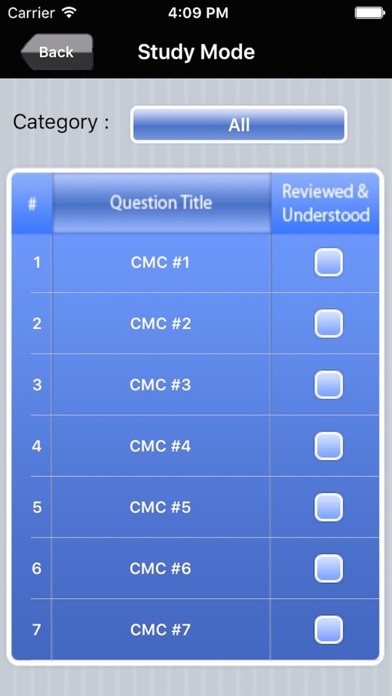 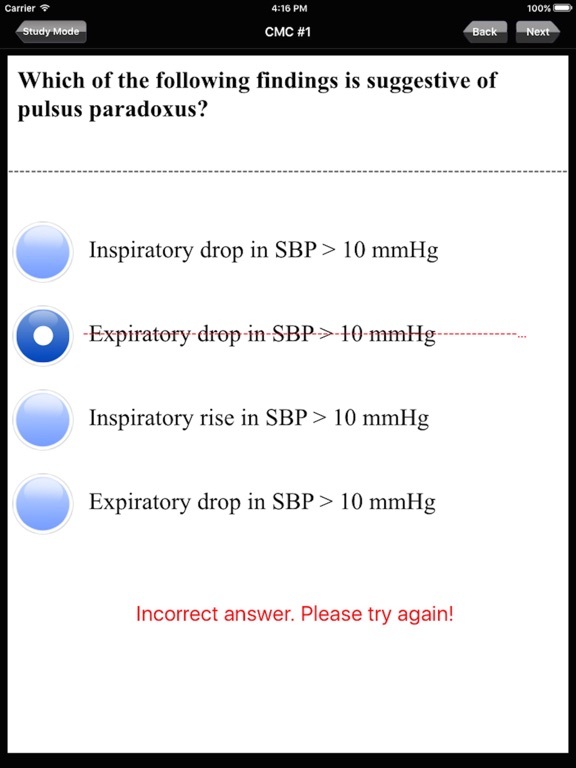 Dynamic Path's Cardiac Medicine Subspecialty Certification app contains 249 targeted questions to rigorously prepare you for the CMC exam, with a focus on clinical judgment. 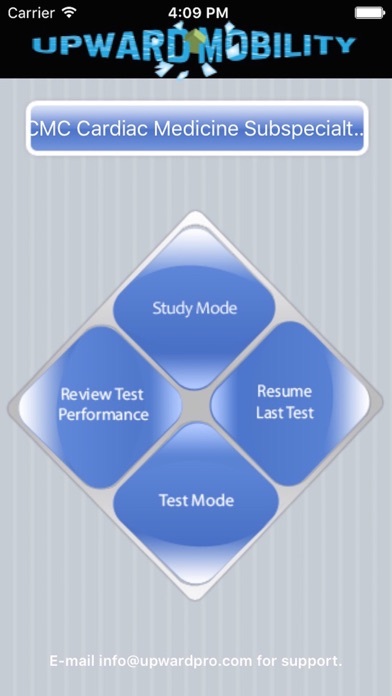 All content was written exclusively for Dynamic Path by certified experts and undergo a thorough review process. 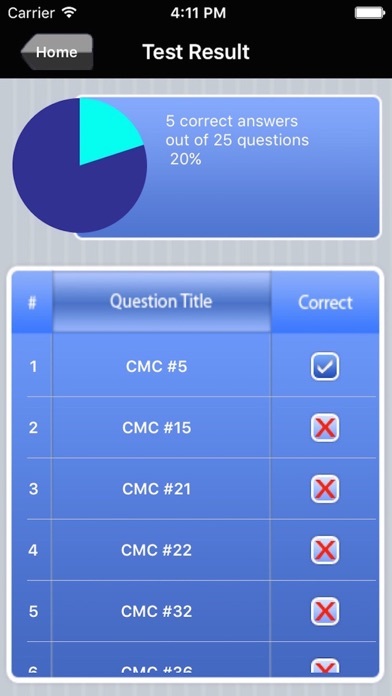 The Cardiac Medicine Subspecialty Certification is an ideal way for the certified critical care nurse to further her career, and Dynamic Path's CMC app is the perfect study tool for the busy nursing professional. 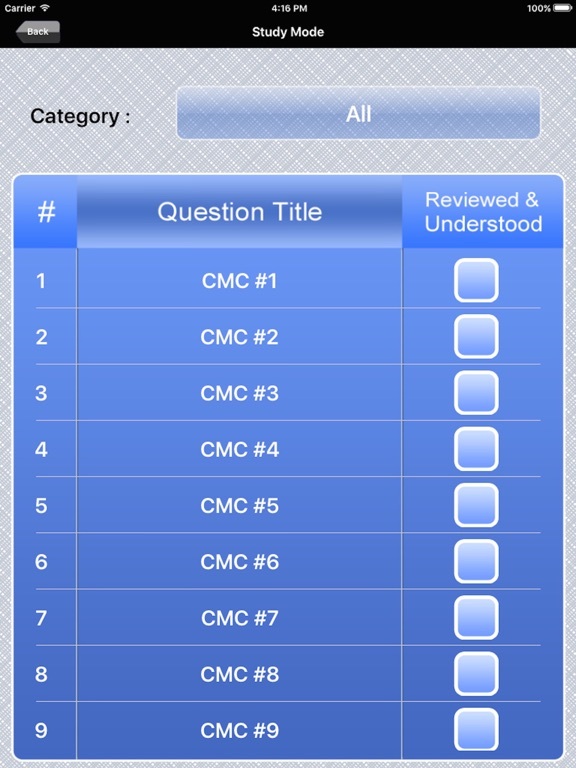 Dynamic Path is neither affiliated with nor endorsed by the American Association of Critical Care Nurses (AACCN).